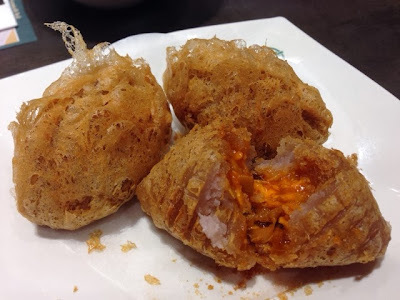 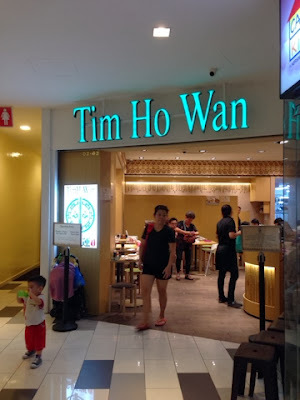 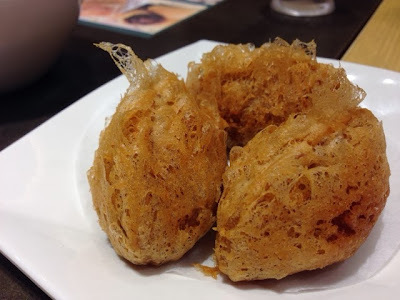 Tim Ho Wan (添好運) launched its first outlet in Singapore in 2013. This created a huge uproar in the city. 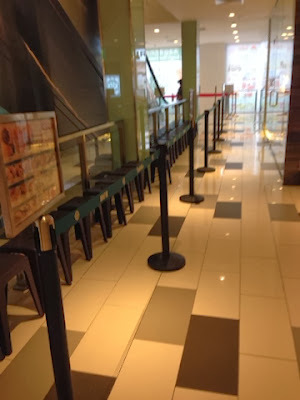 Long queues were formed and diners had to queue at least one hour before getting a table at Plaza Singapura. 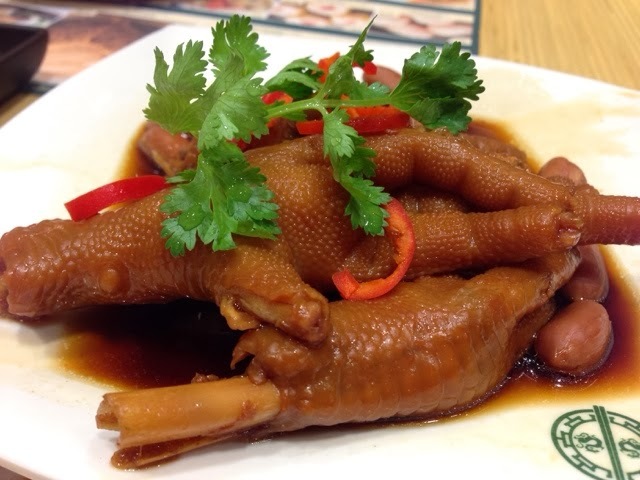 Since then, the restaurant opened more outlets in the city - Toa Payoh and Tampines. 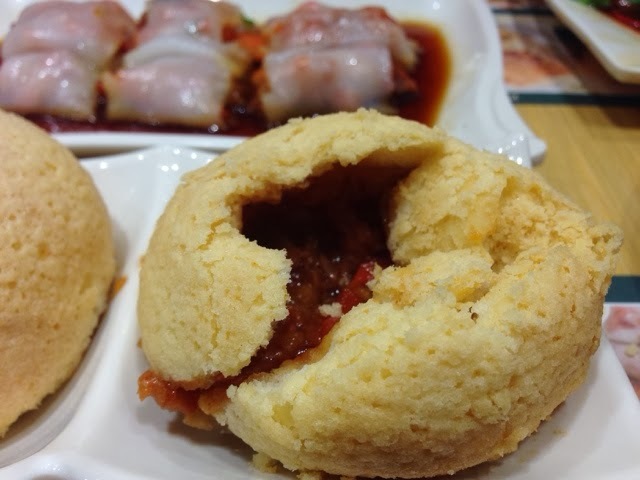 This had somehow diffused the crowd to suburban regions in the city. The dining experience was good as the serving staff were very polite and attentive. What I dislike was the overly eagerness of the staff. 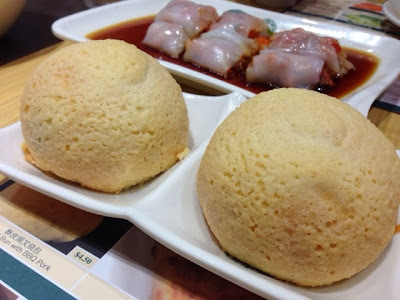 Whenever we finished a dish, they were eager to remove the plate from the table. 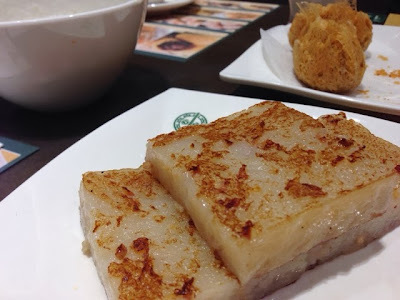 Or if we had a piece of carrot cake left on the plate, they would suggest combining with another plate, say a plate with yam dumpling, and removed the table. 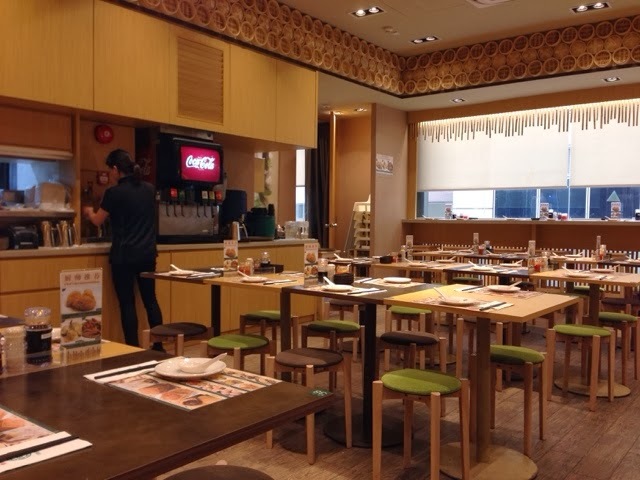 A nice way of explaining their behaviour was that they wanted to clear the cluttered table to give consumers a nice dining experience. We spent about SGD60.00 for two persons. 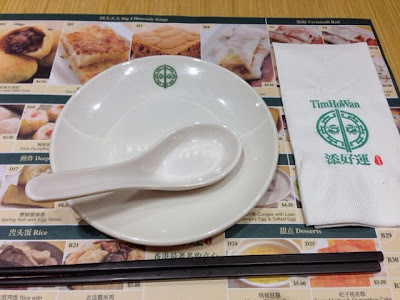 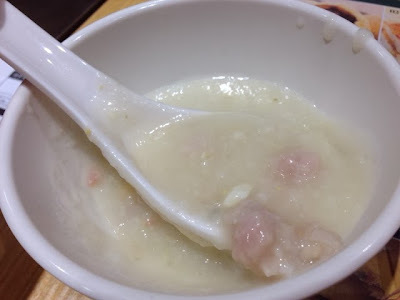 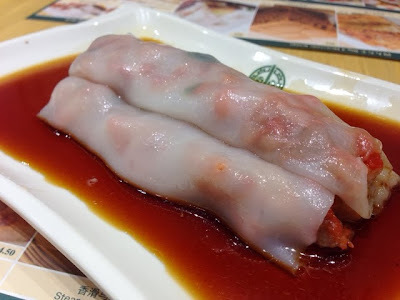 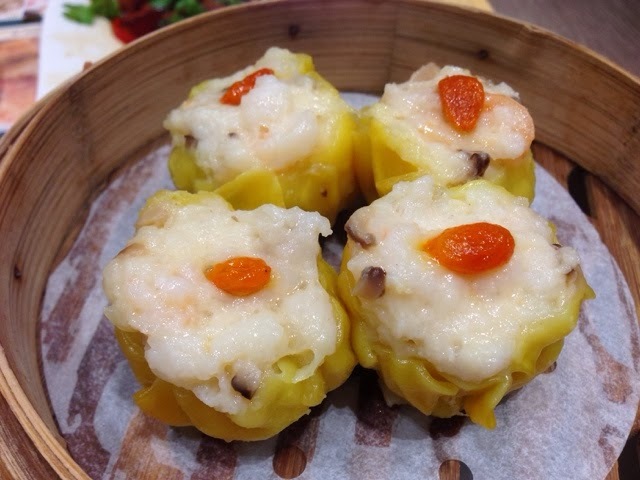 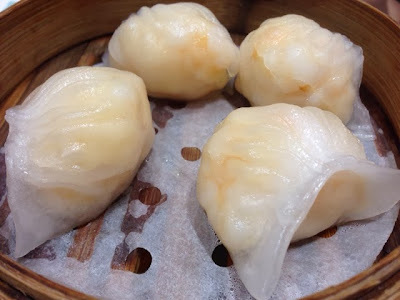 Tip: those who wanted to try the dim sum dishes at Tim Ho Wan - go during off peak hours. We ate around 5pm on a weekday afternoon.